Open shelving - Display all of your dinnerware and cookware out in the open instead of closing off the space with cabinet doors. Open shelves take up less visual space as well, which was often a must for traditional cottage-style kitchens, which used to be much smaller. Farmhouse sink - A farmhouse-style porcelain sink allows you to wash larger objects, such as pots and pans. Wood paneling - Add to the charm of your kitchen by using wood paneling on the walls and hardwood for your floors. Paint them white to create a brighter and more spacious vibe. Kitchen island - If you have the space for an island, then repurpose a beautiful farm table that has a weathered look to provide your kitchen with a touch of character. 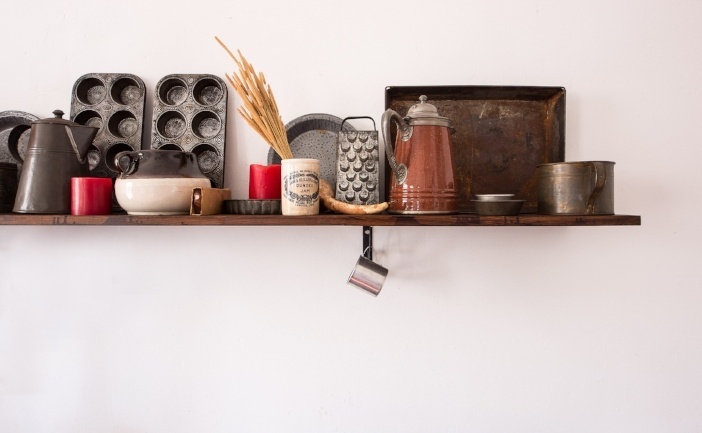 These are some of the elements that will help you to create a cottage-style kitchen. Contact us for kitchen remodeling in Seattle.